New Toyota C-HR Neon Lime. Powered by JBL. From its eye-catching curves to an immersive audio system powered by JBL, the new Toyota C-HR Hybrid Neon Lime looks the part, sounds sublime and feels rewarding to drive. In fact, it’s a treat for all your senses. 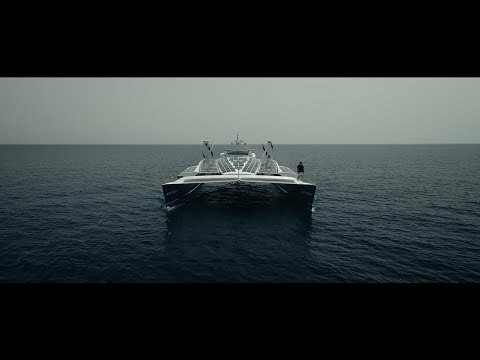 We follow the Energy Observer team on a stopover in Venice, a city that has become symbolic in its fight against a changing environment. C-HR Concept As one of the most prestigious motor shows in the world, if you’ve got something new and exciting to reveal, Frankfurt is the place to do it – and in 2015, we’ve made everyone take notice with a new incarnation of a concept car shown last year: The C-HR Concept. Hybrid Service Programme Discover the range of benefits you receive from our Hybrid Service programme, including the Hybrid Health Check and Hybrid Battery Extended Care. The new Rav4 Hybrid For over 20 years RAV4 — the original compact SUV — has embodied a spirit for go-anywhere adventures. 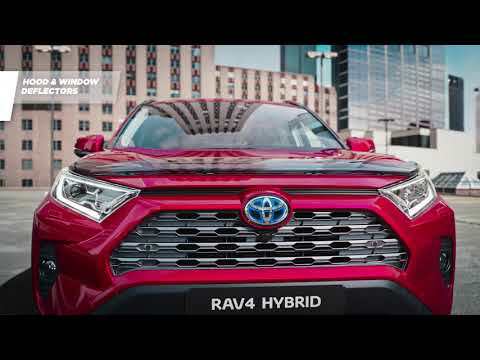 And now, the sleek new RAV4 features Hybrid technology and a host of meaningful innovations. The New Toyota Prius Just as the original Prius rewrote the rulebook back in 1997, the all-new model elevates the pioneering Hybrid back where it belongs: at the forefront of cutting-edge design, efficiency and innovation. 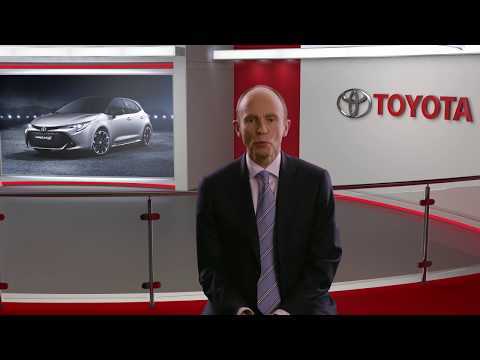 Find out what Toyota Financial Services has to offer you and find your local partner.